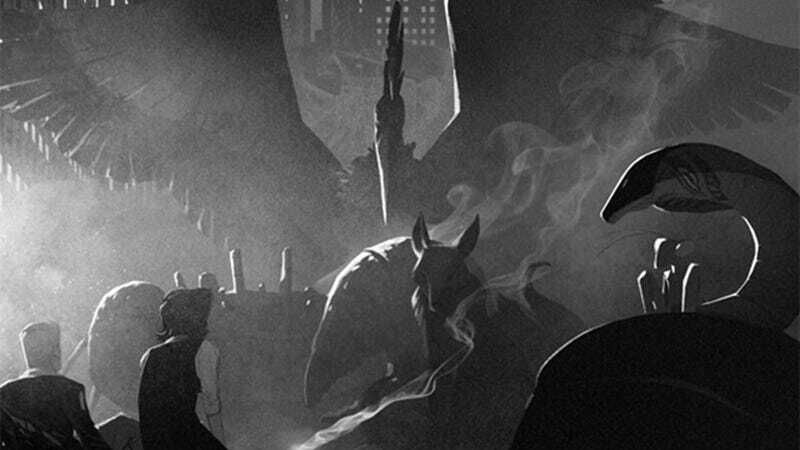 Remember that amazing Pokémon Noir comic by Ray Bruwelheide that we posted a bit of earlier this year? Well, awesome news: Ray just let us know he's finished the first chapter. It still kills me this sort of thing has to be the reserve of passionate and talented fans. A smarter Nintendo could easily capitalising on a, ahem, maturing Pokémon fanbase and do something like this themselves, but nope. So thanks, Ray, for picking up the slack. There's an excerpt here, but you can read the full comic at the link below.